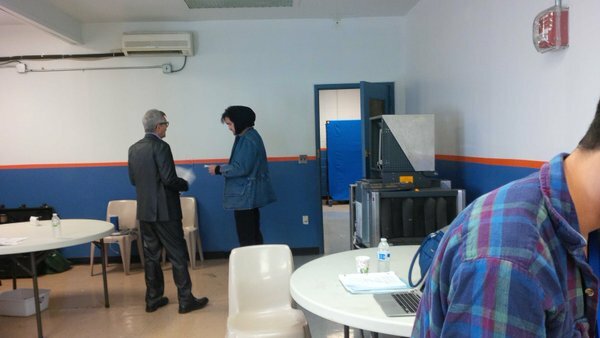 Don't have a huge amount of info about this pic of Rob that Eric Roberts posted on his Twitter. Is Eric involved in Good Time? Your guess is as good as mine, we have so little info about this movie that that would be our best guess. We'll update and let you know if and when there's anymore info out there.